While many people prefer to use Pay Per Click advertising networks, there are still a high demand for Cost Per Thousand (CPM) advertising networks. 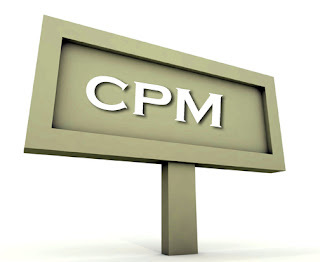 CPM advertising networks are better suited to high traffic websites with regular visitors. 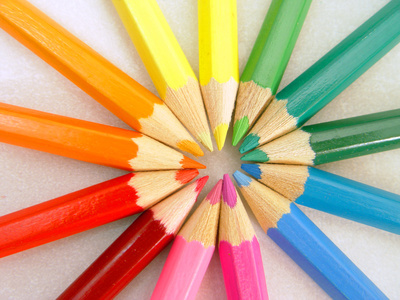 This is because regular visitors are much less likely to click on any ads on your site. In this post i am going to list some of the best CPM networks for you to try out for yourself. Traffic Revenue may not have the most modern looking website however they are a reliable source of revenue with a high CPM rate of $3.44 per 1000 unique visitors. Many people these days are choosing not to use pop ups and unders. However for many people they are still a great source of revenue and PopAds does a great job with them. This is unique compared to many other ad networks as the publisher can name their own price. As well as this You can choose categories to suite your needs. Technorati Media is an advertising network designed exclusively for bloggers. There are no minimum traffic requirements so it does not matter if you have little traffic you can still start to make some sort or revenue with your blog. ValueClick media works great with small websites and all you need is 3,000 views per month to be accepted as a publisher. Ad pepper is another CPM network to let you monetize your website. Ad pepper guarenties that your inventory is 100 percent utilized. This is a popular CPM network which has a reputation of being very reliable. Burst Media has many users and as well is a nice high paying ad network. They are defiantly worth checking out. So, here is a collection of some of the best paying CPM networks to help you monetize your website.It is worth trying more than one of these at a time to find out the benefits of each ad network.